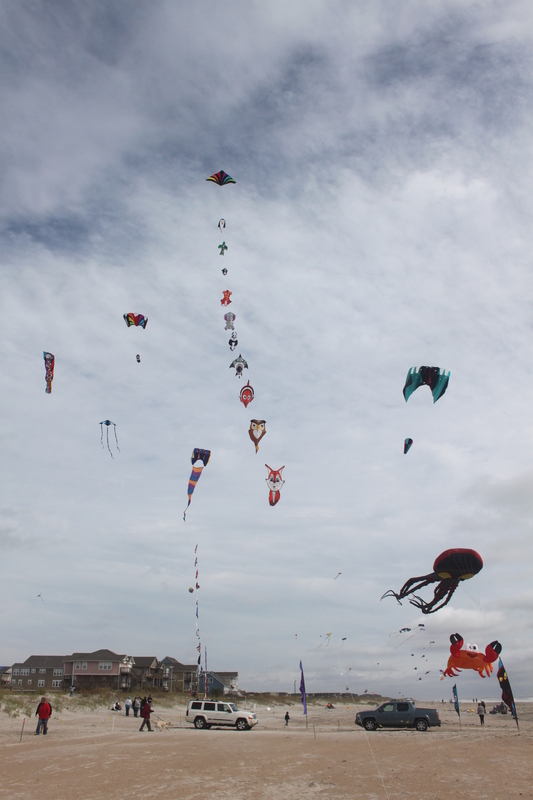 You are currently browsing the category archive for the ‘Show Kite’ category. 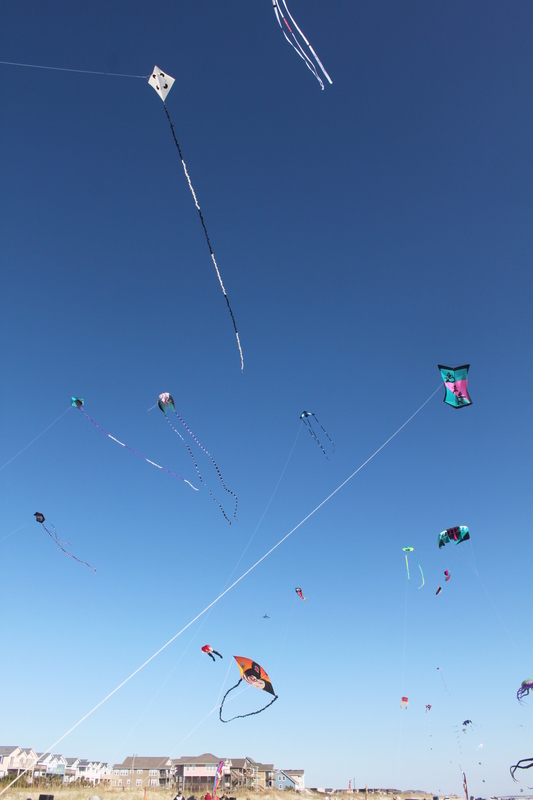 It’s been over two weeks since I’ve flown a kite. 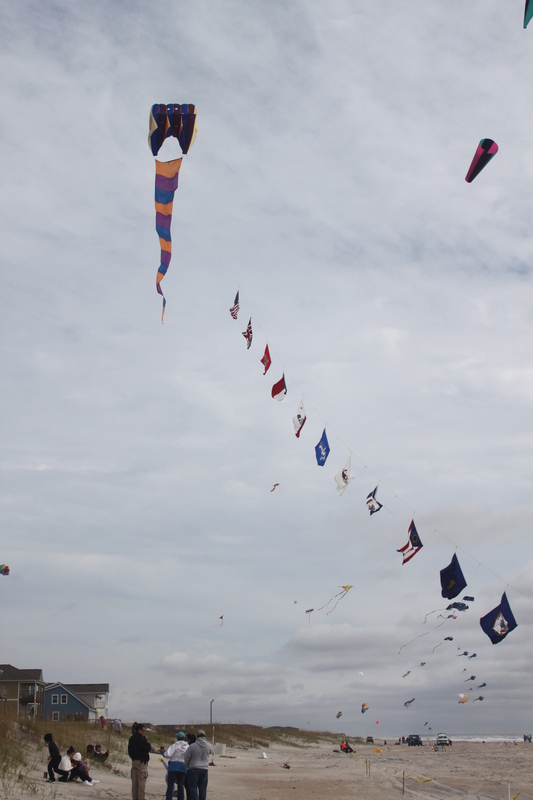 I am feeling some withdrawal symptoms. 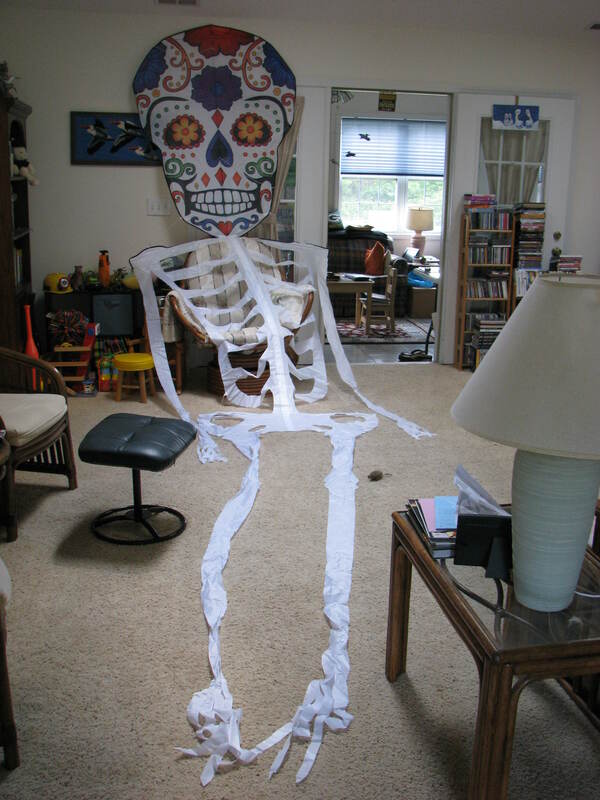 That may sound strange to some people. 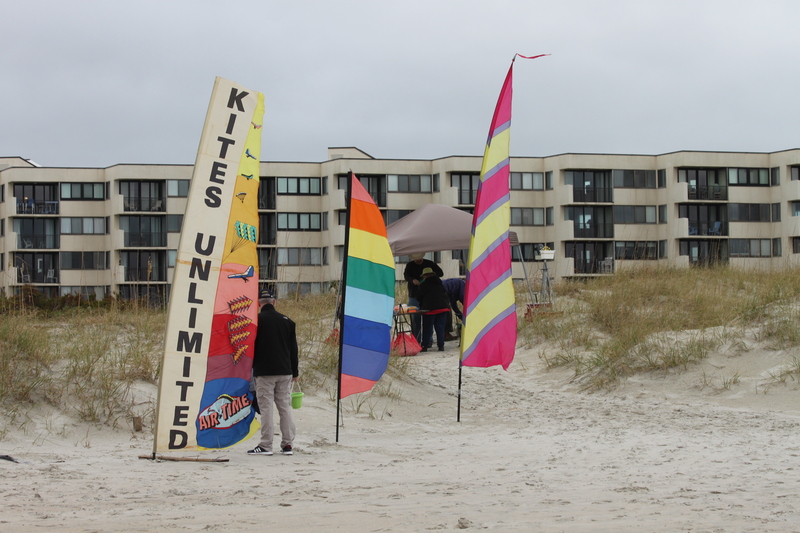 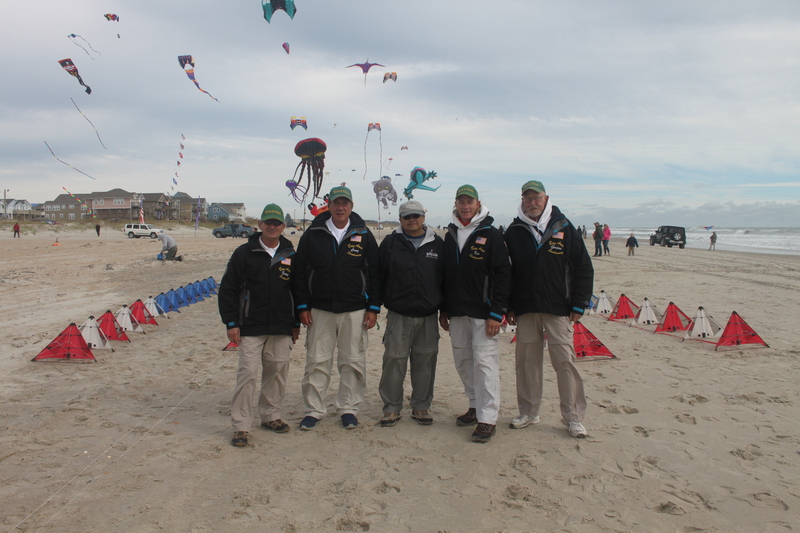 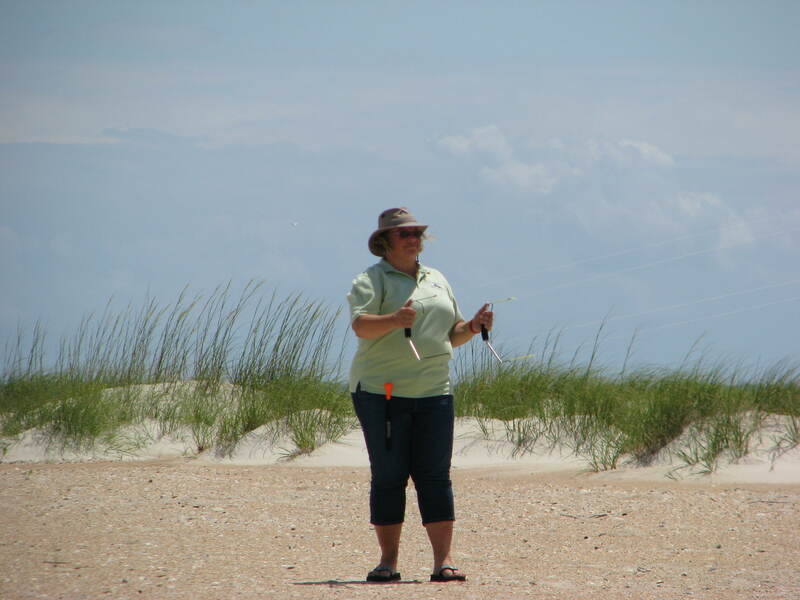 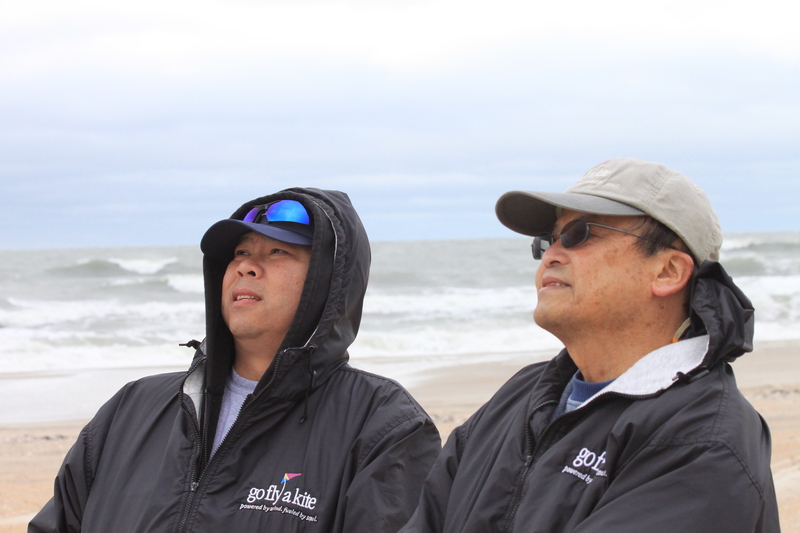 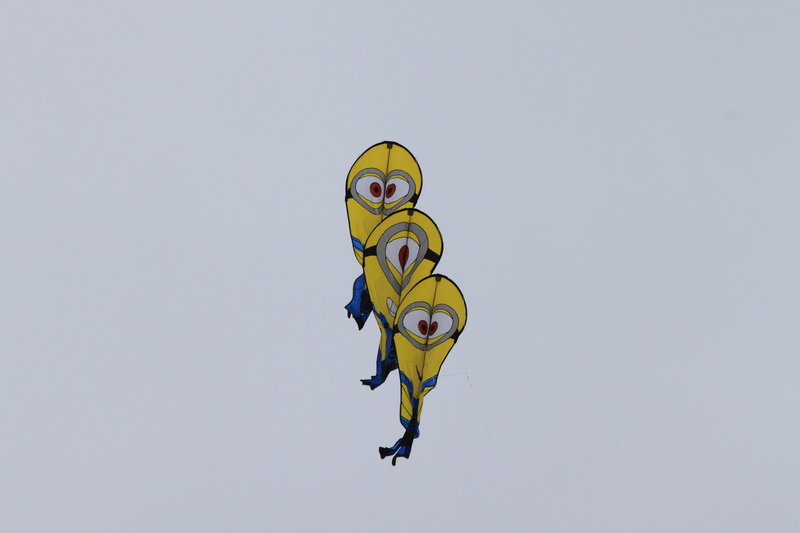 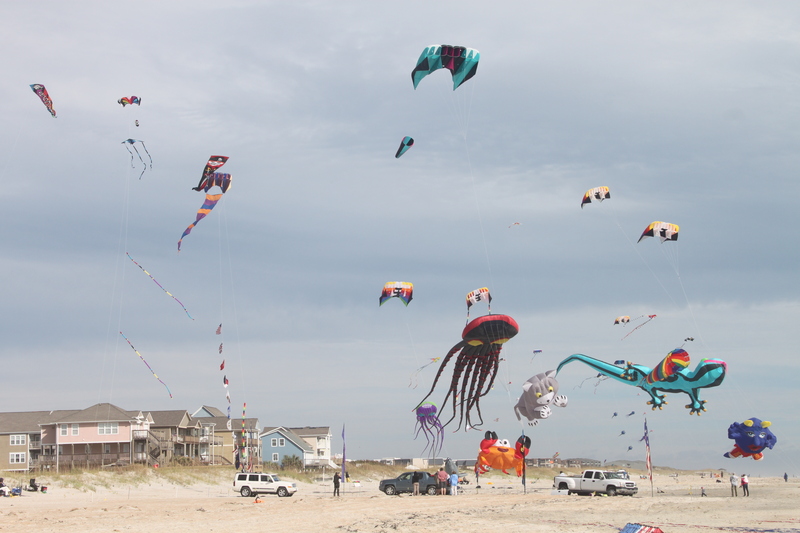 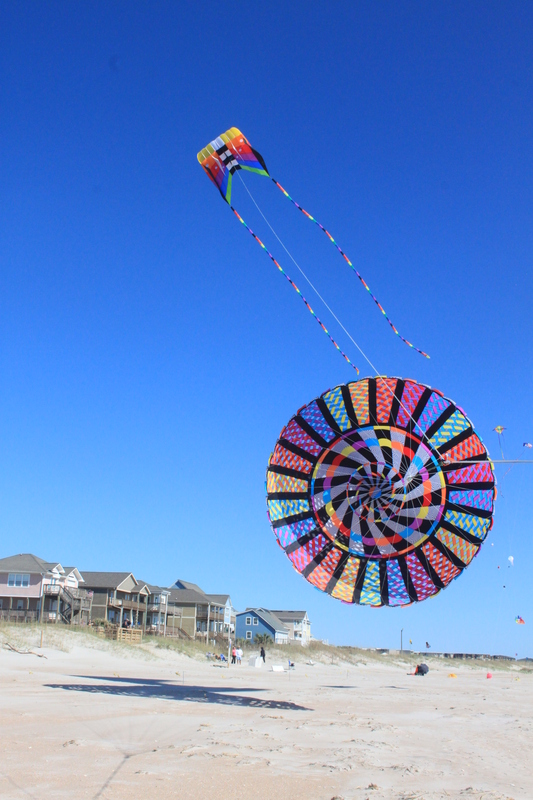 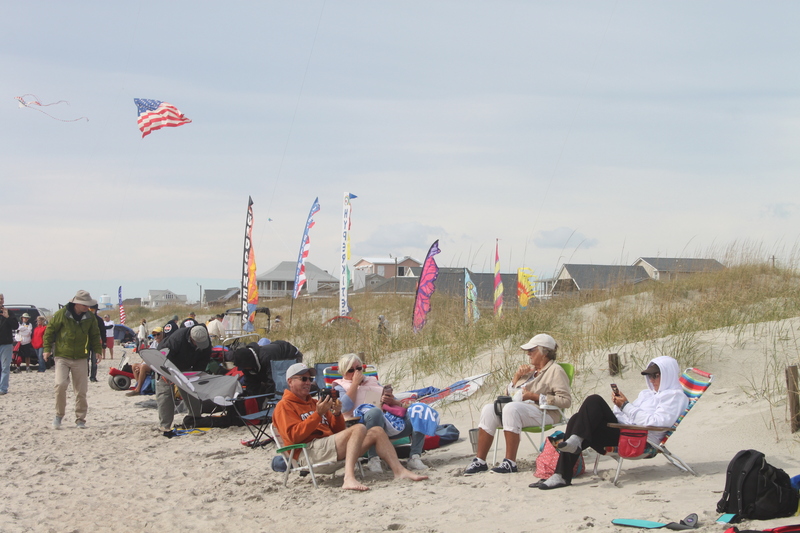 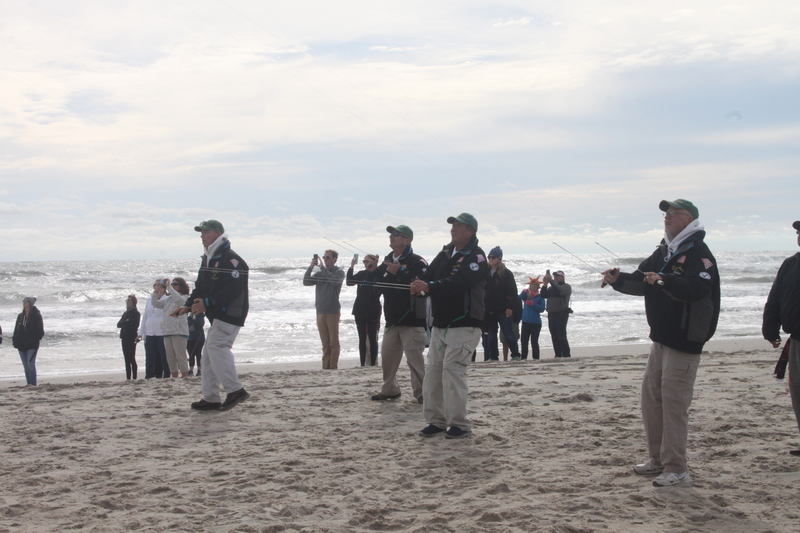 But flying kites brings relaxation and a sense of accomplishment. 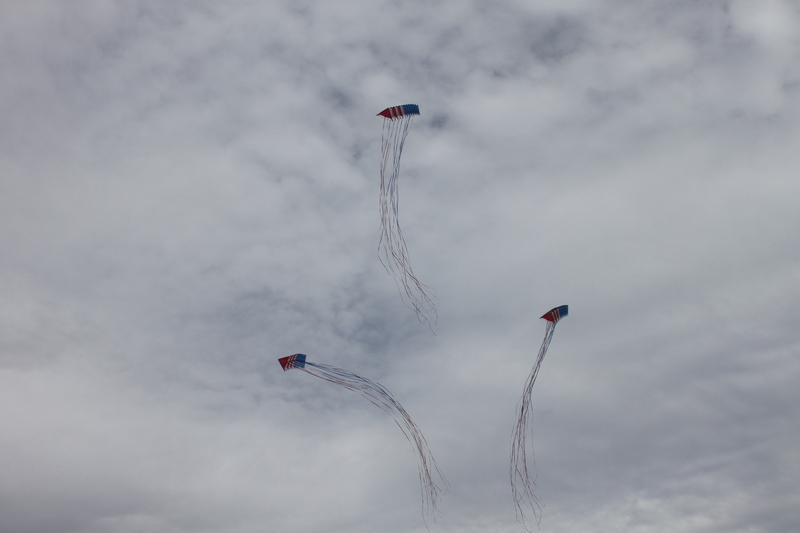 Relaxation from watching the single line kites floating in the sky and accomplishment from improving on my control of a stunt kite. 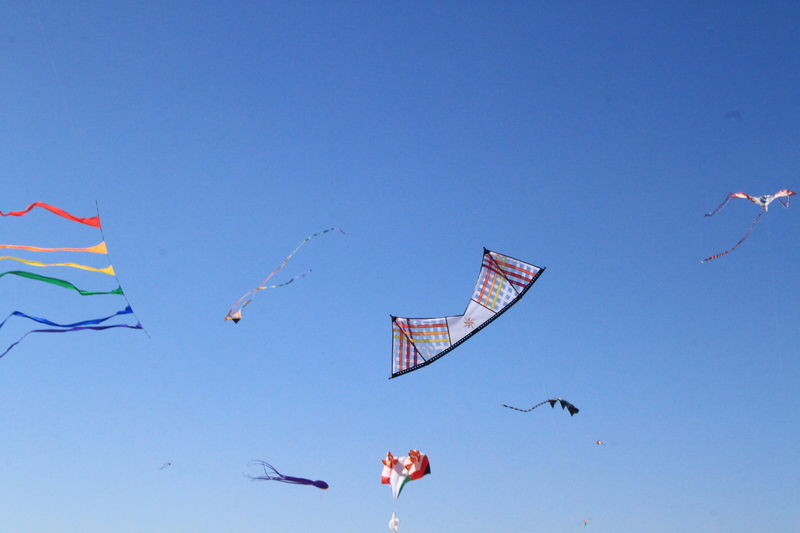 And when the weather is good, the wind is right and you don’t get out to the kite field, the days seem wasted. 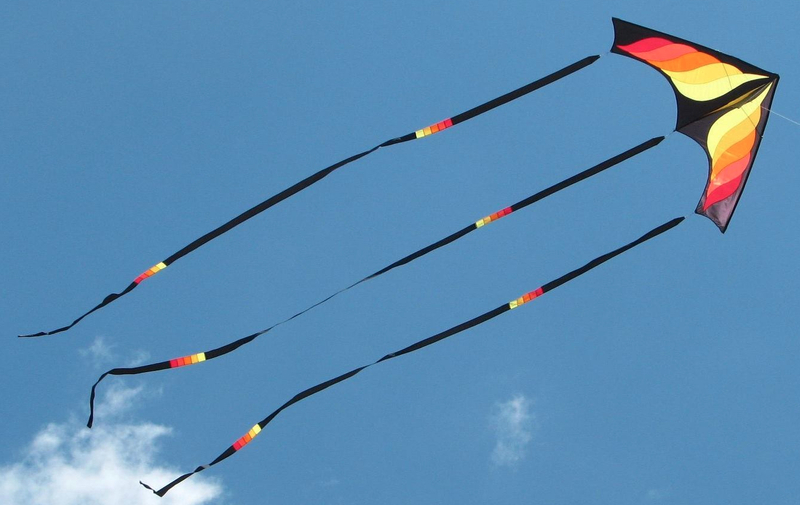 After not flying for a while, it is dangerous to walk into a kite shop. 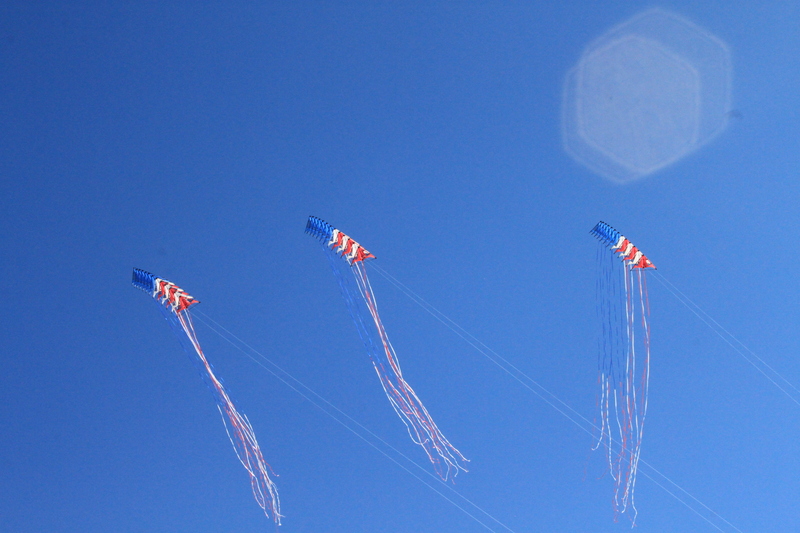 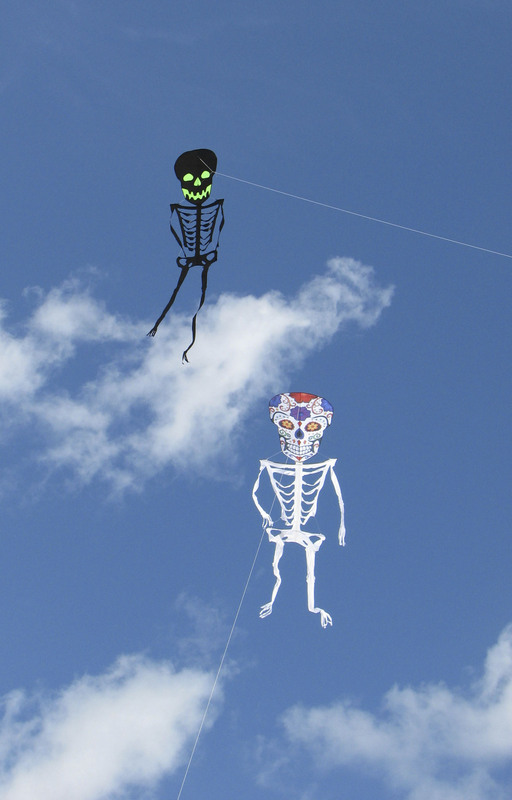 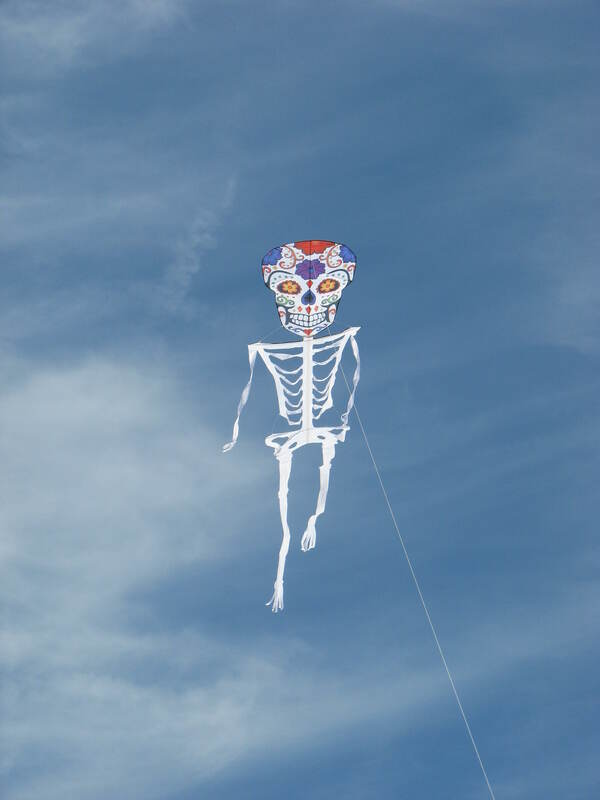 There is inevitably a kite that is new and begging to be flown. 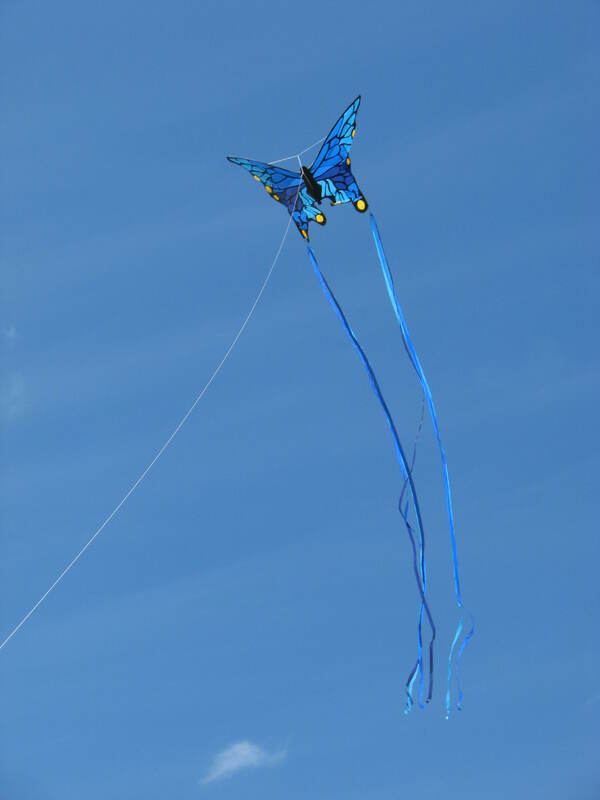 And it is sure to be a kite you’ve been debating about buying for a few weeks. 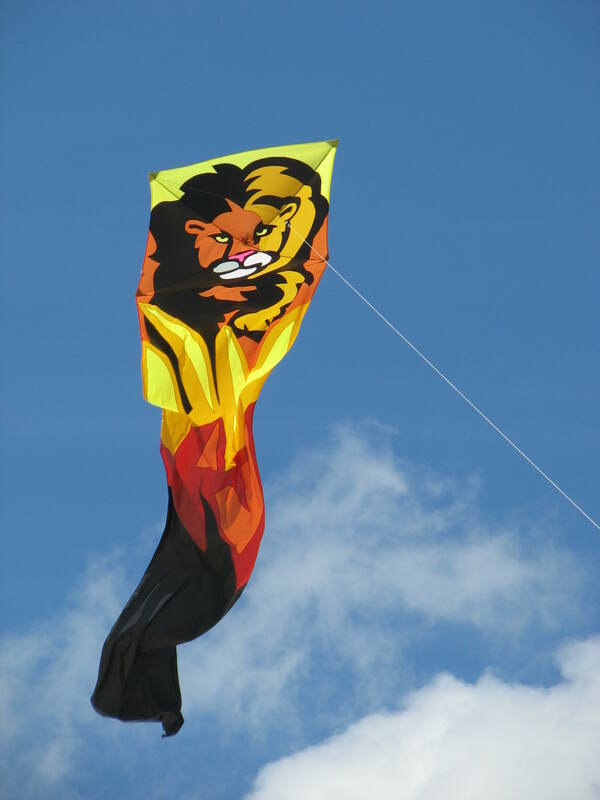 The end result is an addition to the kite bag, a show kite for special occasions and festivals.